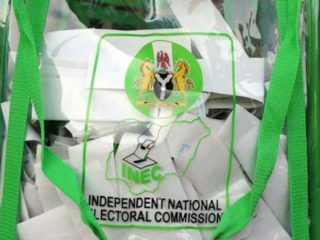 A suggestion that the performance of the 91 political parties in the country would be reviewed and decision taken on their future after the conclusion of all election matters by the Independent National Electoral Commission (INEC) is in public interest. 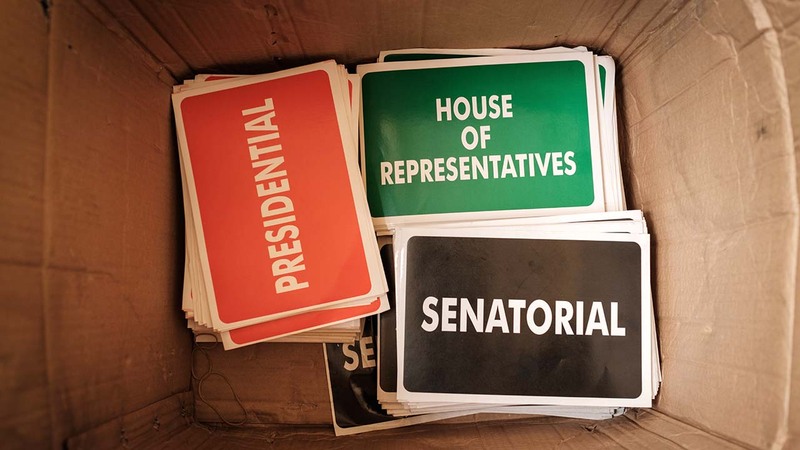 Indeed, political parties are a necessity for the Nigerian democratic form of government to the extent that no person can aspire to elected public office unless ‘he is a member of a political party and is sponsored by that party’, as Section 65 (2) (b) provides. Whereas Section 40 of the constitution guarantees that ‘every person shall be entitled to assemble freely and associate with other persons, and in particular he may form or belong to any political party, trade union, or any other association for the protection of his interests’, nevertheless, both the constitution and the Electoral Act, 2010 stipulate the terms and conditions to qualify as a political party and be so deemed. Sections 221 – 229 of the constitution state extensively not only the criteria for their valid existence, but the supervisory and investigatory role that INEC exercises on conduct of the affairs of political parties. The umpire’s role includes oversight over revenue and expenditure. 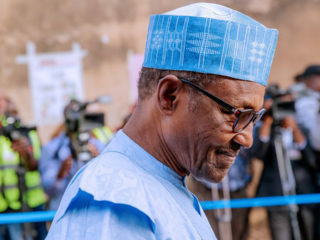 Of the 91 political parties that appeared on the ballot papers in the 2019 general elections the presidency was won by one of the two main parties; the governorship positions were also shared by the two major parties. None of the new associations won any gubernatorial election. 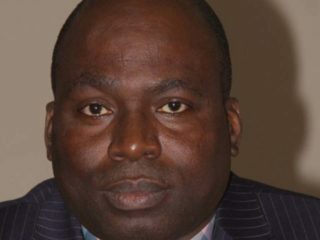 Beside the two major parties, only five others namely Labour Party (LP), All Progressives Grand Alliance (APGA), Young Progressive Party (YPP), People’s Redemption Party (PRP), and Action Alliance (AA) won one or more seats in the federal legislature. There have been consequences too. Apart from making the ballot paper long, somewhat unwieldy in the hands of voters, this poor showing does not speak of preparedness for the tough challenge of the contest to govern Nigeria, or even of a purposeful seriousness. Truth be told, these parties have grossly underperformed. As no one has disputed Tip O’Neill’s assertion that, ‘all politics is local’, there is a need to change the laws that prevent the citizens’ right to form associations at local or any other level to push robust political agenda that will best address their local concerns. The imposed requirement of national spread prevents the emergence of local parties with focused, single-issue agenda. Such a party does not in the least need to field a presidential candidate that by law must win 25 per cent in at least twenty-four states of the federation. But it can win election on the strength of both its appreciation of the local problems local constituents and a promise to solve them. Therefore, the political space should be reconfigured to allow parties to start small and local. That was how Nigeria’s democracy began when democracy nurtured development agenda – before 1966 when ‘soldiers of fortune’ struck down democracy and federalism. So, on the strength of the quality of governance, a small high-performing political party may be attractive to other constituencies. The concern for unity and cohesion of the country, which the existing laws and guidelines seek to protect are well noted. But recent experience has shown that the concern has been unfounded. We insist that an elite-orchestrated sense of differences is responsible for the enlargement of apartness among the citizenry. No one can deny our diversity: it is real as indeed it is found elsewhere. Diversity yields differences among people. What matter most are maturity and the concern for the greater good that are brought to bear on the management of differing worldviews. We should think that a stable whole of anything is dependent purely upon the cooperation of its willing and satisfied parts. Political parties that meet the felt needs of their local constituents can ensure stability and prosperity better than some national behemoth based in a distant capital and insensitive to the aspirations of small communities. Where equity, respect, and justice rule, there is not a single reason that Nigeria’s plurality – ethnic, religious, and values- cannot be translated into national strength by a patriotic, mature and creative political elite. 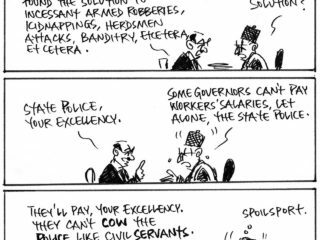 This is the challenge Nigeria’s political leaders have been struggling with. We regret to say that so far, as indicated by the state of the nation, they are not doing well at all. All told, INEC has a responsibility to review current status of the 91 political parties it should be resourceful in managing the process, lest the political parties complicate the country’s political recruitment process.